iPhones are not cheap, but their purchase price has always been only half the story. Cost of ownership, and particularly the cost of repair have long been contentious but it is the extent of the latter which has now been thrown under the spotlight by Apple’s biggest rival. Spotted by the eagle-eyes at Phone Arena, Samsung has announced its official repair prices for the new Galaxy S10 range and they put the iPhone XS, XS Max and XR to shame. Samsung states that replacing the Galaxy S10e, S10 and S10 Plus OLED displays will cost $199, $249 and $269 respectively when Apple charges$279 and $329 to repair the iPhone XS and iPhone XS Max while repairing the cheaper LCD screen in the iPhone XR costs the same as the OLED in the Galaxy S10e. But for iPhone owners, that’s actually the good news. Where Samsung has exposed the true absurdity of Apple’s repair pricing is fixing the glass on the rear. 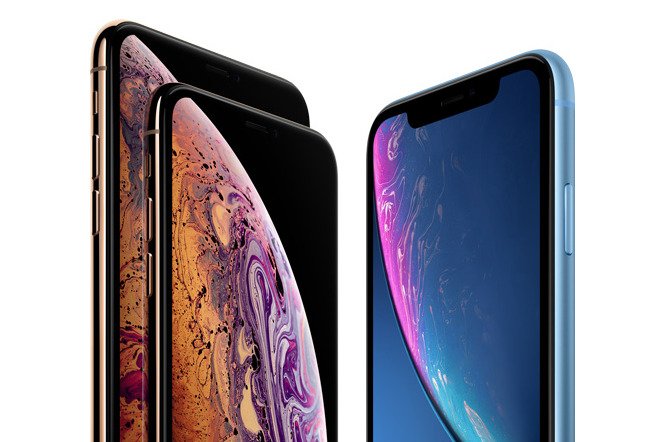 For all three of its Galaxy S10 models, Samsung has announced it will charge $99 but Apple will charge you$399 for the iPhone XR, $549 for the iPhone XS and $599 for the iPhone XS Max – just $150 less than a new XR – since it falls under “Other damage”. I have asked Apple to respond to this disparity. In Apple’s defence, it is possible to argue that customers can pay for AppleCare+ insurance but plans cost up to $249 and “other damage” still carries a $99 excess. All of which cranks up the (already growing) pressure on Apple to submit to Right to Repair legislation, something the company has actively lobbied against in the past. It is not news that iPhones are expensive, but Samsung has inadvertently highlighted where expensive becomes absurd.